On December 7, 1987, I went to my local AMC dealer to see a 1988 Eagle sales brochure. 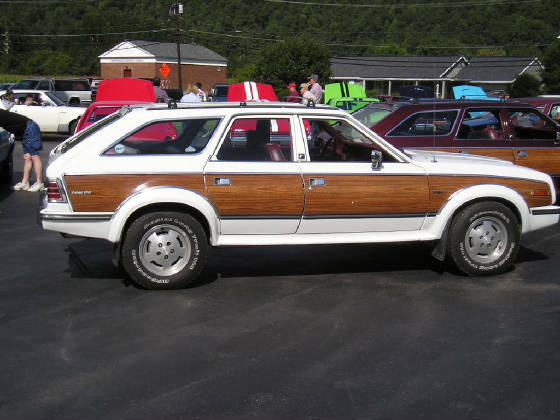 I was told by the sales manager than none were available and that the AMC line was going to end on December 15 since Chrysler had decided to stop production. obviously couldn't save AMC, but perhaps I could save the last AMC built. 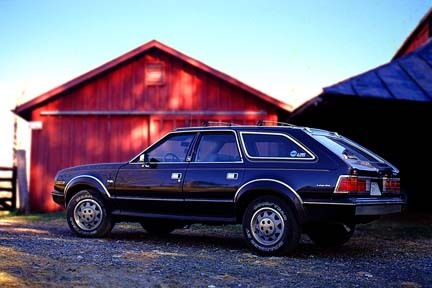 The next day, I called the AMC Brampton plant and talked to the production manager. away. I told him I wanted to buy the last AMC. On December 10, Alan McPhee, AMC Public Relations Manager called me. He told me that the car was not presold and it was going to a dealership in Oklahoma City. He then gave me the specifications of the car. made arrangements to drive to Oklahoma City and dolly the car back to California. the factory an December 15 going to Oklahoma City. 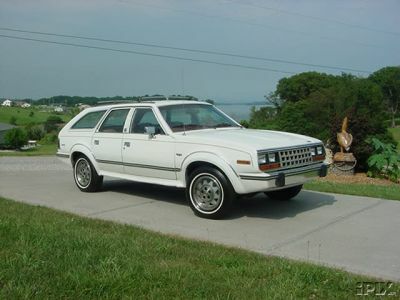 The car arrived at the dealership on December 31 , 1987. By January 17 I was on the road to Oklahoma City. I learned how to install tire chains during a severe snow storm in northern Arizona and New Mexico. I arrived on January 19, 1988, completed the necessary paperwork and left as the owner of the last AMC! numbered car built. They assigned serial numbers to cars as the orders were placed, but built them based on what their assembly line needs were. Consequently the last car off the line had a serial number of 2CCCK3866JB701986 while the last serial number used was 2CCCK3866JB702306. 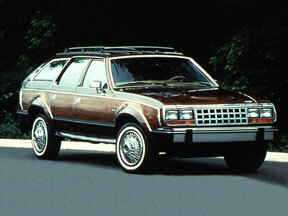 The number would also indicate that the total production of 1988 Eagle wagons was 2304.